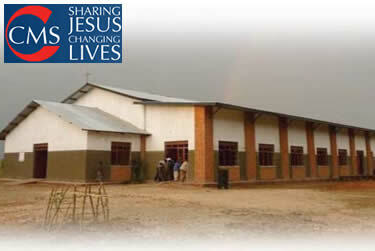 Keswick St John supports the work of a CMS Partner through the Church Mission Society working in Uganda, Republic of South Sudan, Rwanda, Burundi, and Congo who is involved mainly in building projects – chiefly schools and hospitals. Garry Ion is a CMS mission partner in East Africa. Click here to read about his recent work.